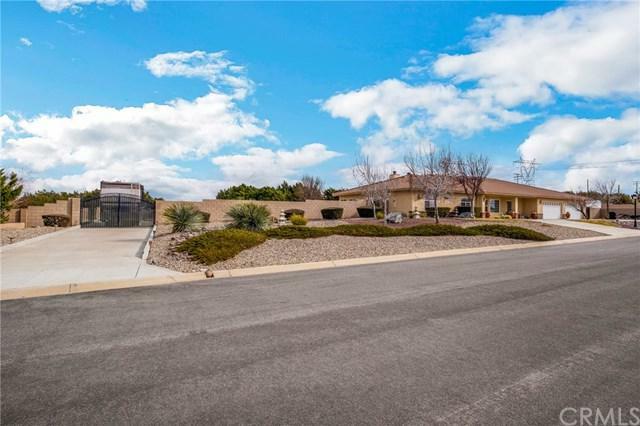 Come view this luxurious home located in the prestigious area of Oak Hills located in the Oak Ridge Estates gated community. 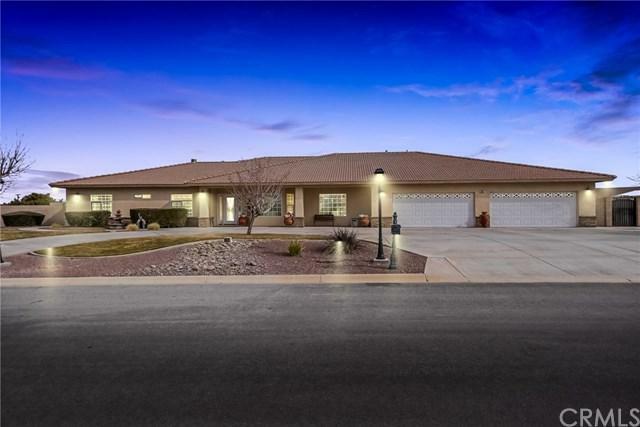 This home has a huge master bedroom with a Jacuzzi tub, and the home contains 4.5 bathrooms and 2 other mini master bedroom suites, and a separate room for an office. It has a large formal dining room & separate family and living room areas. The large gourmet kitchen has granite counter tops with convection combo oven, 2 pantries and tons of storage space. The home is wired for surr Come view this luxurious home located in the prestigious area of Oak Hills located in the Oak Ridge Estates gated community. 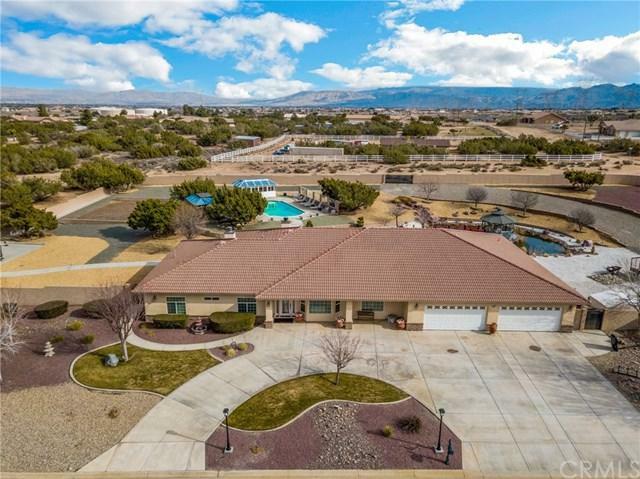 This home has a huge master bedroom with a Jacuzzi tub, and the home contains 4.5 bathrooms and 2 other mini master bedroom suites, and a separate room for an office. It has a large formal dining room & separate family and living room areas. The large gourmet kitchen has granite counter tops with convection combo oven, 2 pantries and tons of storage space. The home is wired for surround sound with a built-in TV shelf. 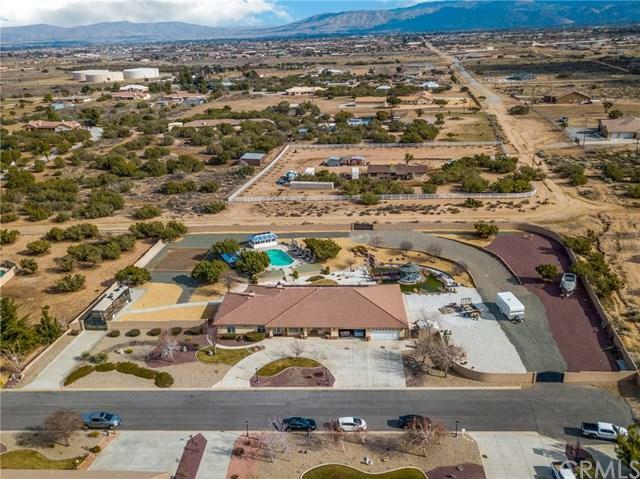 The 2.5 AC property is completely enclosed with a block wall and perfectly landscaped front and back yard, with RV parking and 3 separate rod Iron Gate entrances. The pool is solar heated and includes a large Gazebo and another enclosed Gazebo. It has a Koi fish pond to enjoy the outdoors. Lots of parking with the circular driveway and the 4 car garage is fully insulated and covered with drywall, with 2 garage doors. It also has a Mudroom when you want to enter the home to keep the home clean. Listing provided courtesy of Omega Realty. Listing information © 2019 San Diego MLS, Inc.